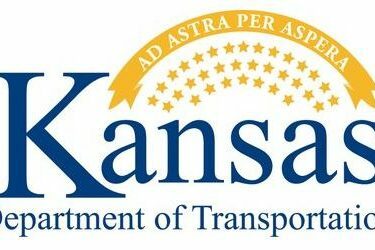 The Kansas Department of Transportation (KDOT) is requesting comments on the FFY 2015-2018 Statewide Transportation Improvement Program (STIP) draft document. The STIP is a project specific publication that lists all KDOT administered projects, regardless of funding source, and includes projects for counties and cities as well as projects on the State Highway System. The draft STIP document may be viewed at www.ksdot.org/bureaus/burProgProjMgmt/stip/stip.asp . The approval of the STIP requires a public comment period of 30 days, which concludes Sept. 12. To make comments on the STIP, contact KDOT’s Bureau of Program and Project Management at (785) 296-2252.